Do loyalty programs work? 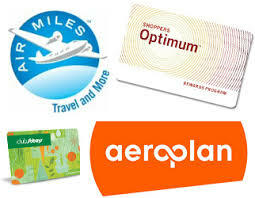 Air Miles is one of the most effective in Canada. Aeroplan? Shoppers Drug Mart’s Optimum card? 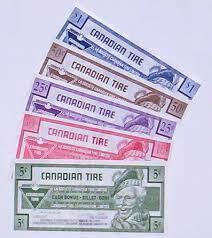 Canadian Tire money or gas cards? Some grocery chains have their own points programs redeemable for merchandise. Forbes in a weighty opinion says that low-margin retailers often argue they can’t afford customer loyalty programs, but questions whether that’s true? Two business professors make the case that such programs are profit-enhancing differentiators. 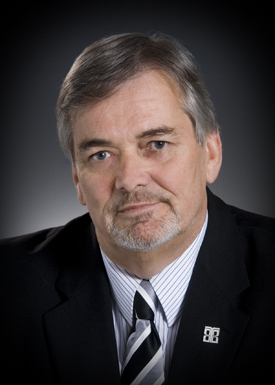 You can read their paper – Six Myths About Customer Loyalty Programs. I am less convinced. I look for product quality and customer service first. That’s my major differentiator. If they happen to offer Air Miles, that’s a bonus. Consumers are more selective and they have more options. If you are all about price, it’s easy to do comparison shopping online and even make the purchase from the comfort of your kitchen table. Want express delivery. No problem. But if it’s your car mechanic, then you likely want someone you trust, someone who caters to your needs and won’t overcharge you. Same for a hairdresser/barber. Ask yourself a simple question. Are you loyal to the product, the brand or the service? Do customer loyalty programs work for you?